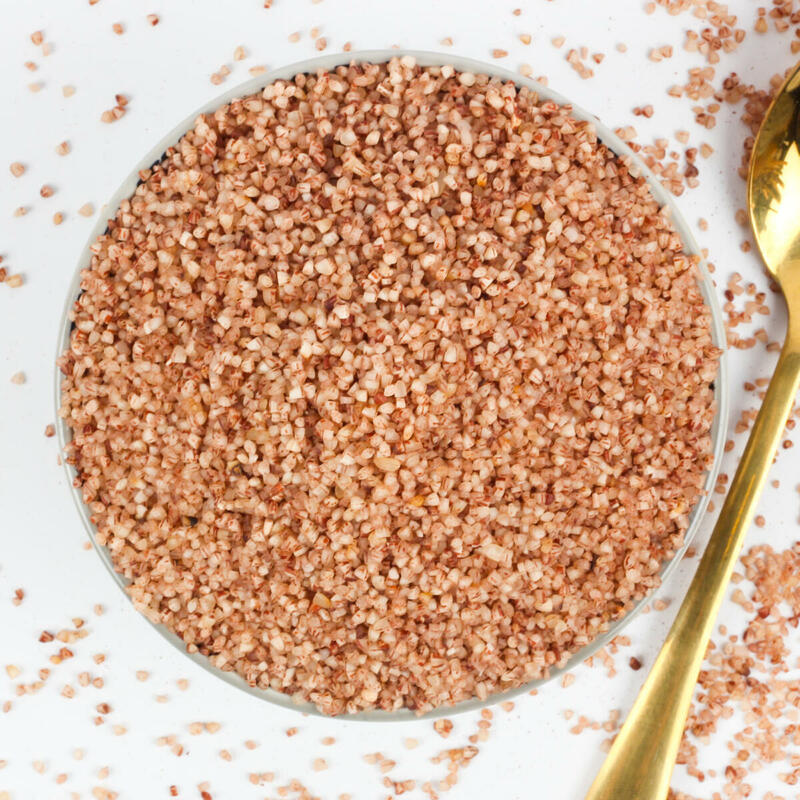 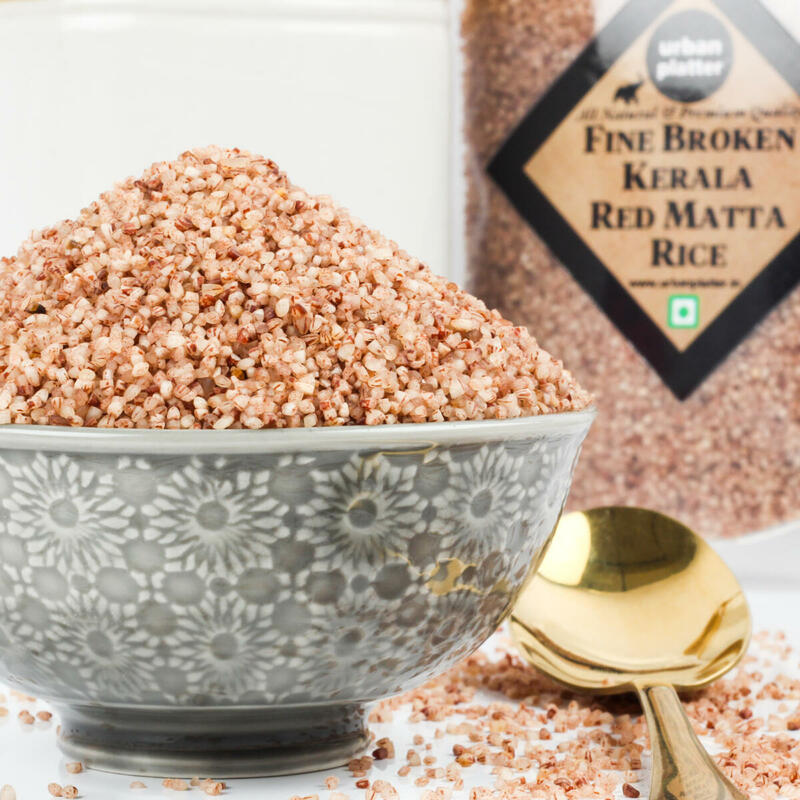 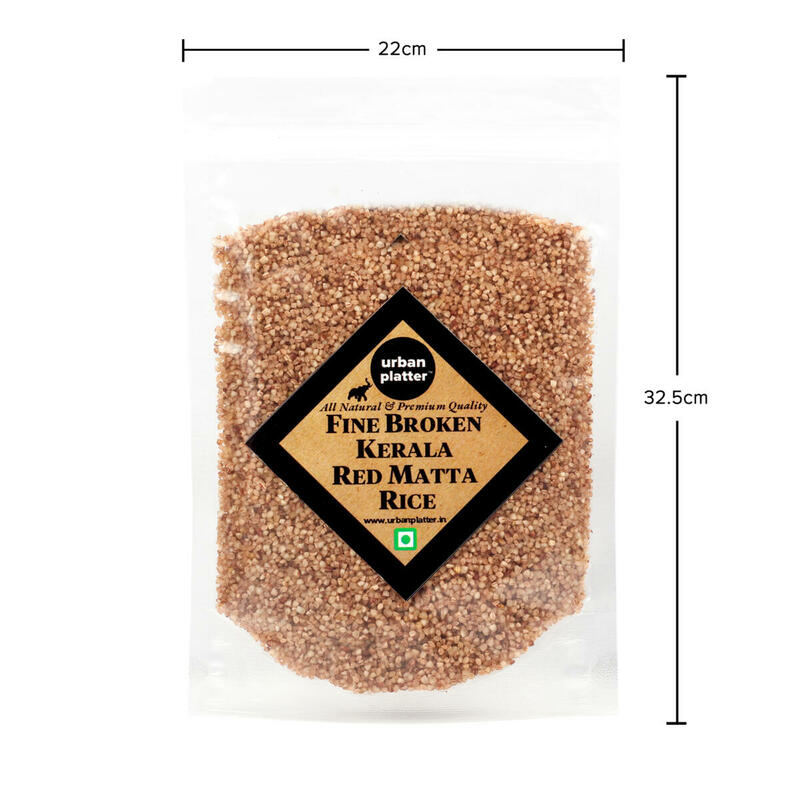 Fine Broken Kerala Red Rice is known for their robust and earthy flavor of Red Matta Rice. 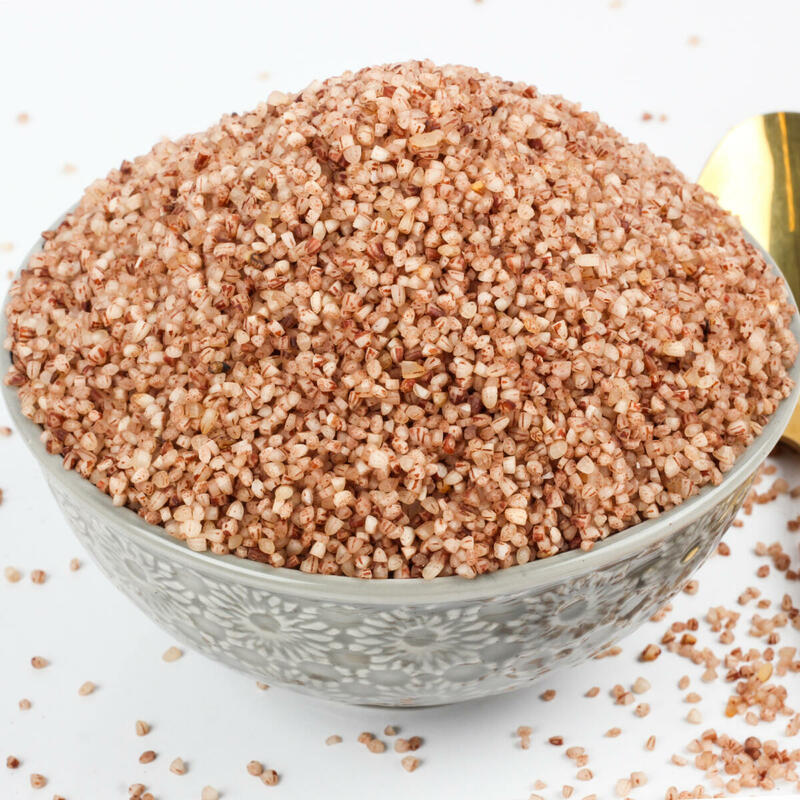 It is rich in carbohydrates, nutrients & fibers. 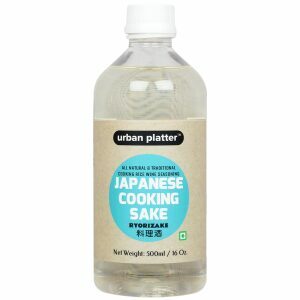 So its an excellent source of energy. 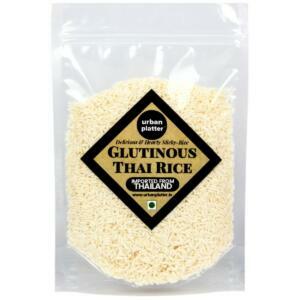 Perfect for rice puddings, stuffings, Upma, Kheer, and sweet rice dishes. 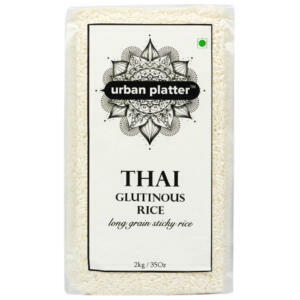 Porridge made from this rice is easy to digest and is high in essential nutritional elements. 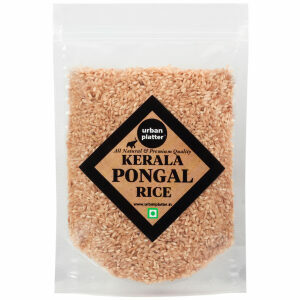 P.S - When using broken brown rice instead of normal white rice, take precaution as it gets cooked faster than white rice. 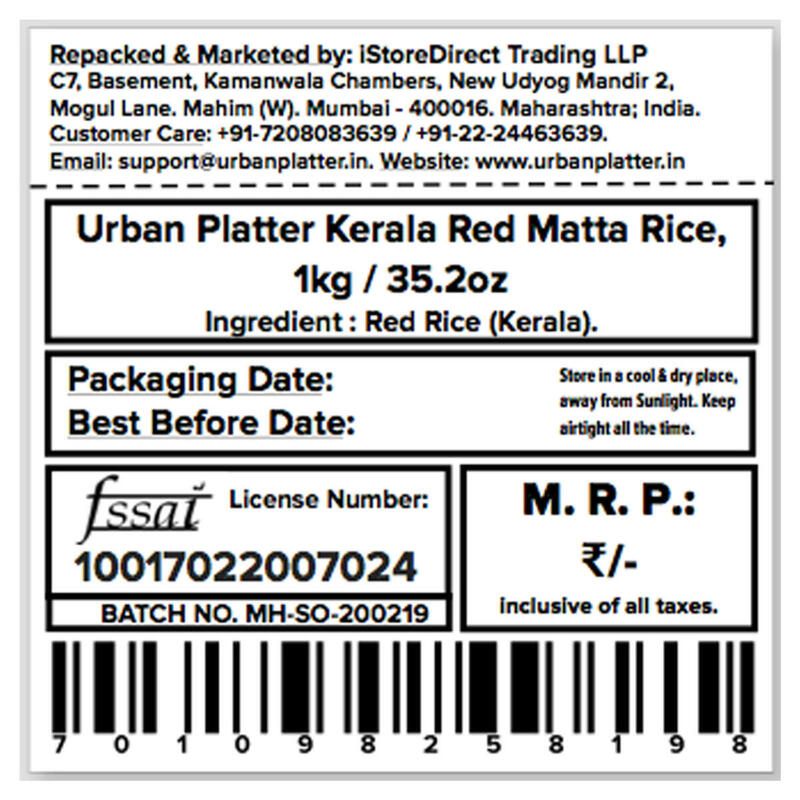 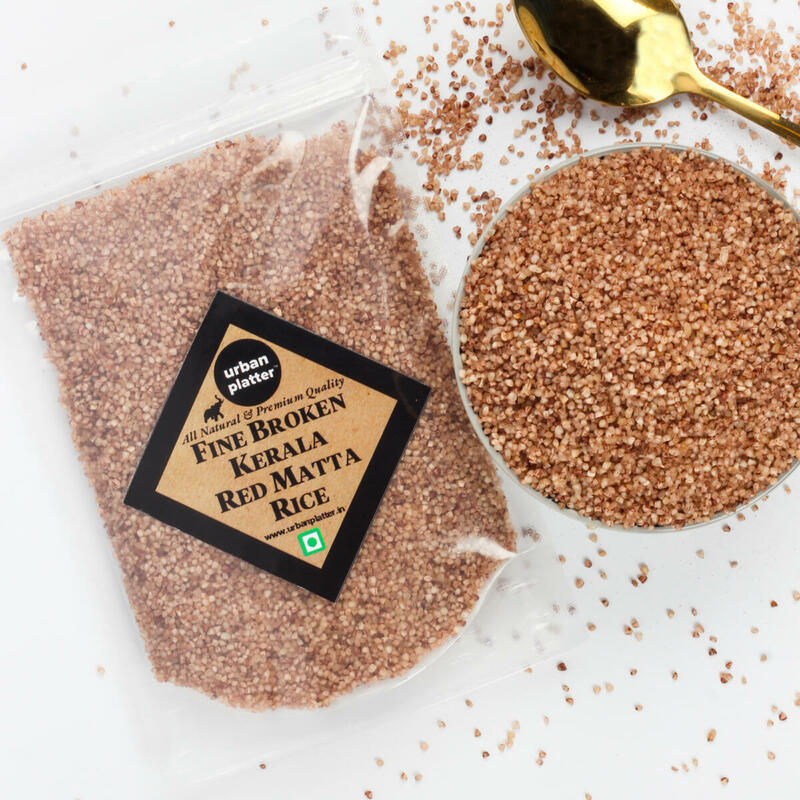 Urban Platter Fine Broken Kerala Red Matta Rice, 1kg / 35.2oz [Podiyari, Rosematta Rice, Kerala Broken Red Rice] Fine Broken Kerala Red Rice is known for their robust and earthy flavor of Red Matta Rice. 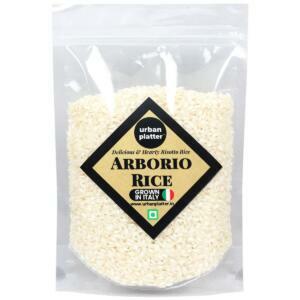 It is rich in carbohydrates, nutrients & fibers. 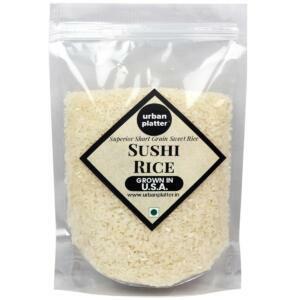 So its an excellent source of energy. 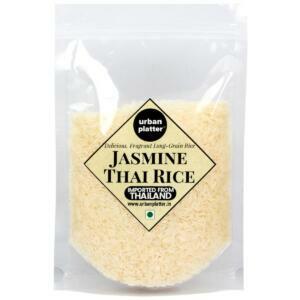 Porridge made from this rice is easy to digest and is high in essential nutritional elements. 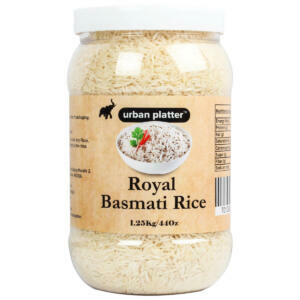 Perfect for rice puddings, stuffings, Upma, Kheer, and sweet rice dishes. 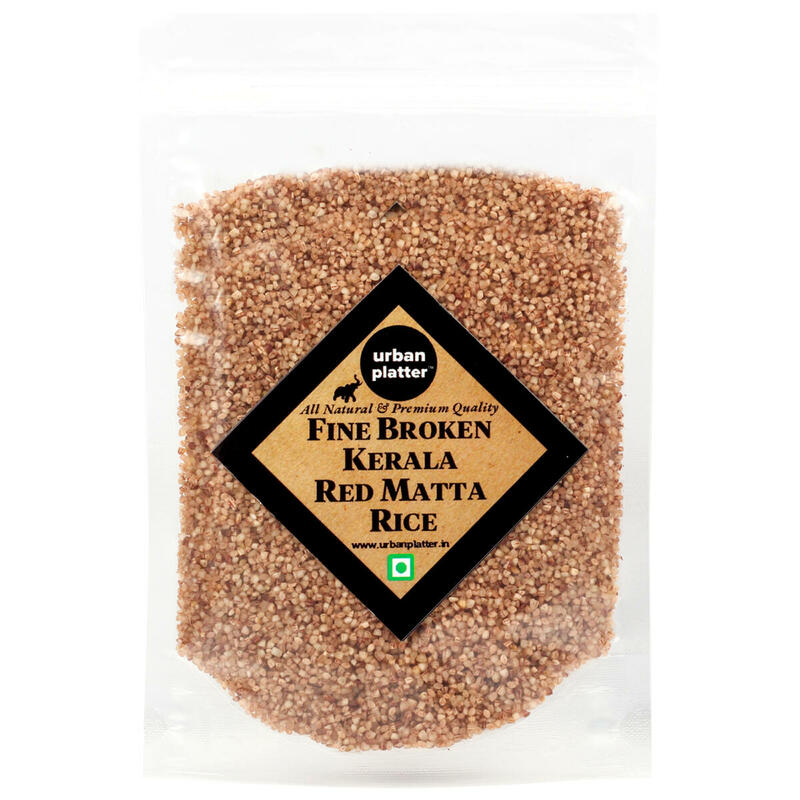 P.S - When using broken brown rice instead of normal white rice, take precaution as it gets cooked faster than white rice.